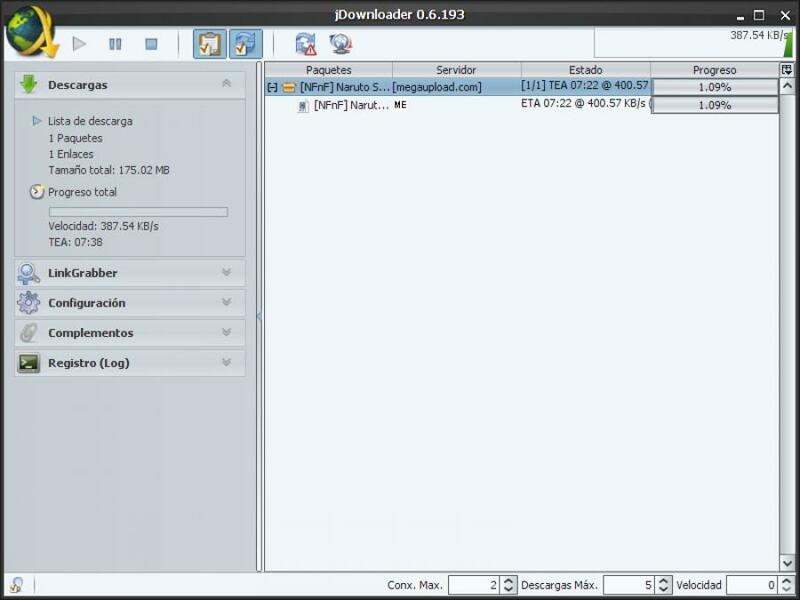 JDownloader is a free, open-source download management tool that is aimed at heavy users of Megaupload.com and Rapidshare.com. 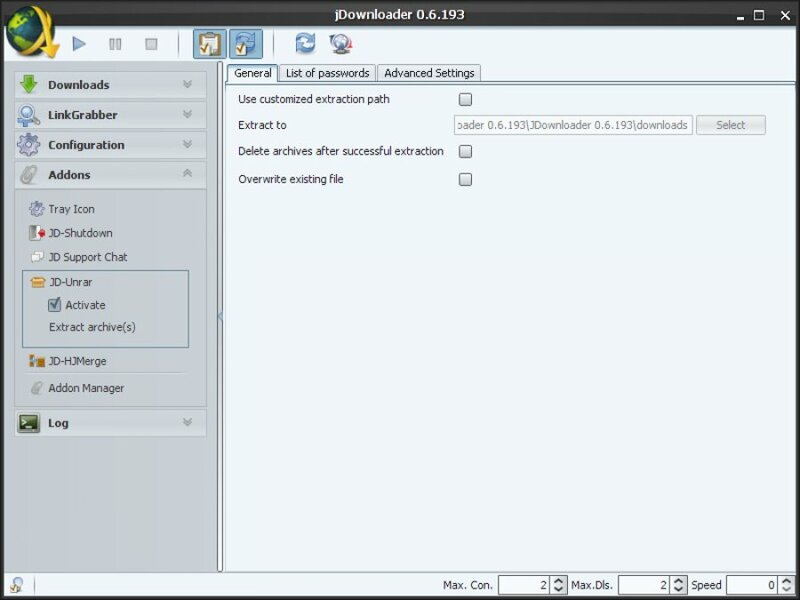 JDownloader is a Java script-based download manager that allows users to download files and split files automatically from One-Click Hosting sites. 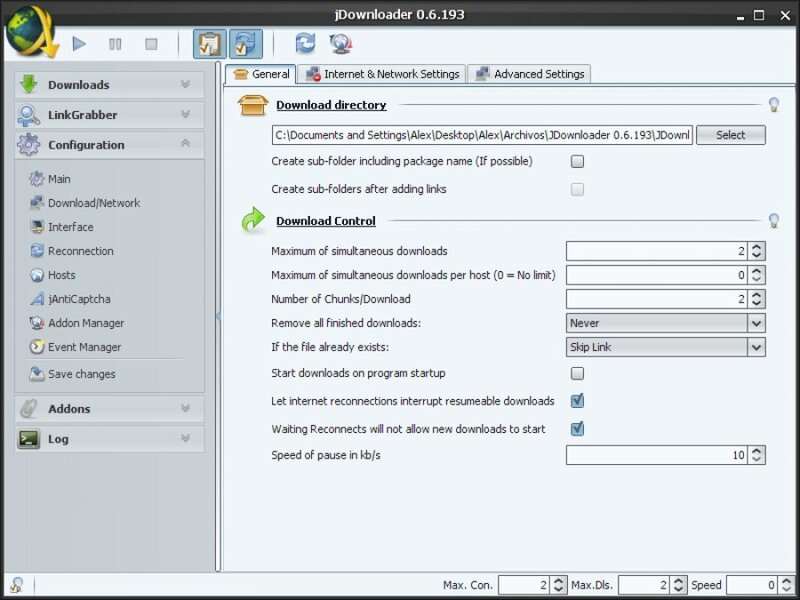 JDownloader works as a download manager developed in Java. JDownloader permits you to configure its options so as to restart a downloading process after a predefined timeout period or to renew the IP.